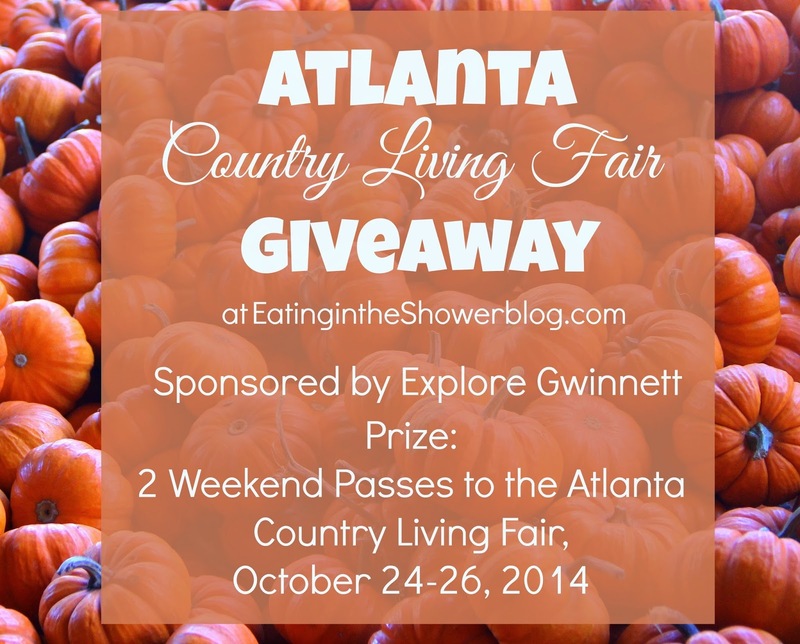 I'm very excited to be teaming up with Explore Gwinnett to offer a lucky reader two weekend passes to the Atlanta Country Living Fair, October 24-26, 2014 at Stone Mountain Park! 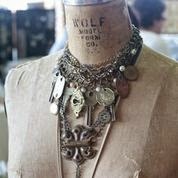 In addition to amazing shopping, there will be seminars, demos, antique appraising, and the opportunity to meet HGTV's Cari Cuksey and the editors of Country Living. How does a weekend of shopping, great food, and finding fall inspiration sound!? Enter to win by following the instructions in the Rafflecopter widget below. Giveaway ends Monday, October 13 at midnight EST. Good luck and hope to see you there! 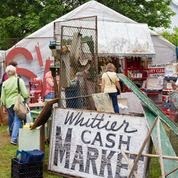 Explore Gwinnett is the official tourism office for Gwinnett County, Georgia. The first 100 people to stop by the Explore Gwinnett booth and sign up for their e-newsletter each day of the fair will receive a free jumbo shopping bag!